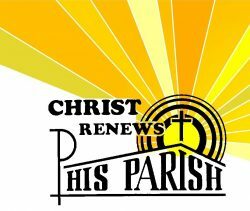 Christ Renews His Parish is a Spiritual Renewal weekend retreat that occurs every 6 months. Weekends start on Saturday morning, and finish on Sunday afternoon, and there’s no cost to attend! Participants don’t need to worry about anything during the weekend. For example, great food and snacks are provided, so you can just relax, meet some new people, and take a break from the day-to-day activities that keep you too busy to think about your faith life. 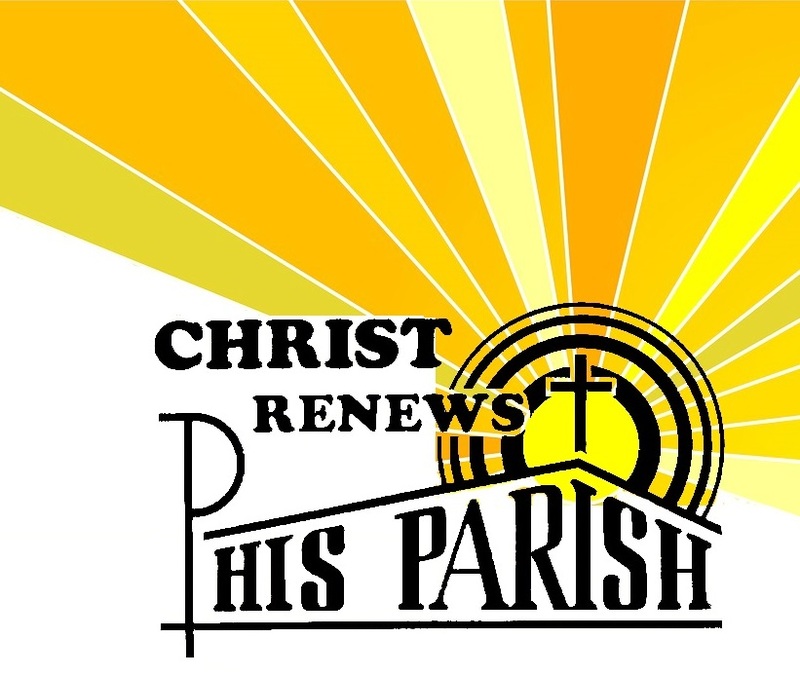 Why not go ahead and join the 500+ parishioners of Saint Maria Goretti that have already attended a Christ Renews Weekend? It’s easy to say you are busy. Give God a weekend, and you won’t regret it. Check it out!